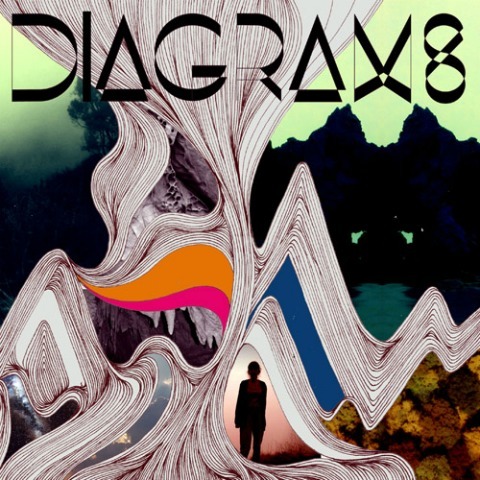 I just recently found Diagrams through a free download on iTunes. I really liked their song (Tall Buildings) and did a bit of research. Turns out this is the new band of the former frontman of another band I really like. Also turns out they make the most stylish videos!